Hi! I'm Japo Domingo - a Drupal Developer and Food Lover. 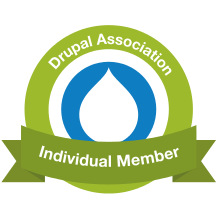 I'm also a proud member of the Drupal Association. Japo Domingo Portfolio – see my stuff!